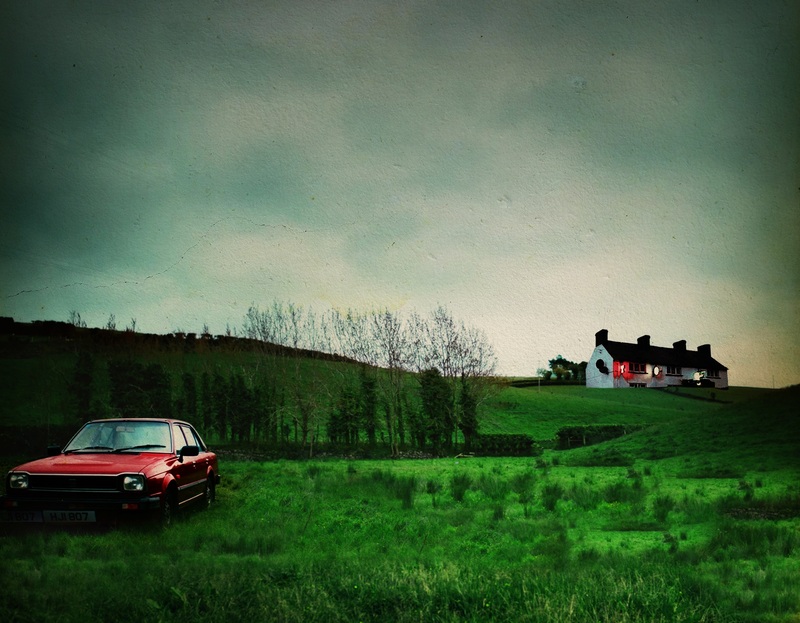 No Stone Unturned follows the 1994 Loughinisland massacre, a cold case that remains an open wound in the Irish peace process. The families of the victims—who were murdered while watching the World Cup in their local pub—were promised justice, but 20 years later they still didn’t know who killed their loved ones. Alex Gibney uncovers a web of secrecy, lies, and corruption that so often results when the powerful insist they are acting for the greater good. No Stone Unturned had it’s world premiere at the New York Film Festival in September of 2017, and was nominated for a WGA Award for Best Documentary Screenplay in early 2018.